 I am interested in Redshaw Street, DE1. Please contact me about this property. I understand that the information I have provided will be used solely in relation to this propery and will not be kept afterwards. If you change your mind then you can notify us by emailing tenants@mysocialhome.co.uk and we will ensure your data is destroyed. I have selected below the form(s) of contact I have authorised. I would like to formally apply for Redshaw Street, DE1. I understand that the information I have provided will be used solely in relation to the application for this propery. If you change your mind then you can notify us by emailing tenants@mysocialhome.co.uk and we will ensure your data is destroyed. I have selected below the form(s) of contact I have authorised.